It’s official, we have opened our doors!! 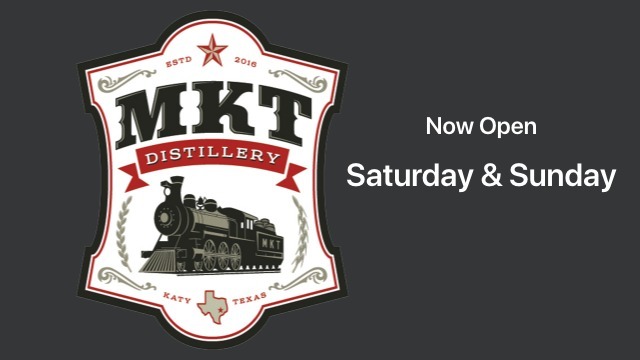 Come out and bring the family and pets to sit under the historic Katy Rice Silos while enjoying some locally crafted spirits. 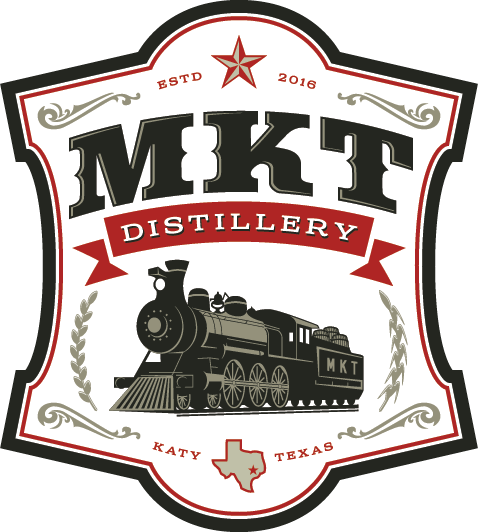 MKT is the first distillery in “old town Katy”, and we are proudly located in the heart of Katy in the well-known rice silos. CHEERS! Nick Jessett, the Chief Executive Officer of the Company, holds a Bachelor’s Degree in Business Management and a Bachelor’s Degree in Economics. He has well over 24 years of management experience and 9 years working in consulting, helping businesses improve their processes and procedures prior to starting MKT Distillery, LLC. He has also spent the past 4 years as a partner in a company that helps brand breweries, distilleries and wineries. He will be working with a team of professionals to build the business and grow it to enviably height. Nici Jessett, the Chief Operating Officer of the Company, holds a Bachelor’s Degree in Business. She currently manages the operations in a high profile, high-pressure executive office for a manufacturing company. She also has several years’ experience facilitating operations in a manufacturing plant. Nici has made great strides in the development of recipes at the distillery. She is skilled at distilling, proofing and bottling the alcohol that MKT sells. She will be working with staff and volunteers to plan MKT events, community fundraisers and benefits supporting friends of MKT. 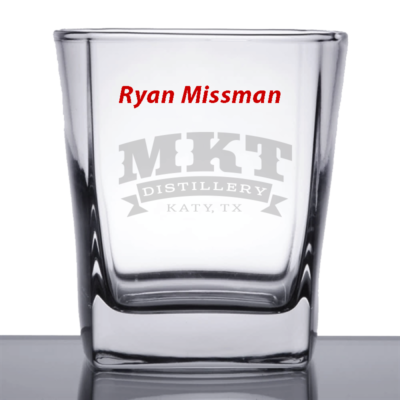 MKT Distillery, LLC is a business that has been established with the aim of competing favorably with other leading distilleries and brands in the industry. This is why we will ensure that we put the right structure in place that will support the kind of growth that we have in mind for our business. Old KT Shine is a traditional sugar wash based moonshine that is fermented over local Texas corn, local Katy rice, and locally sourced apples. It is then proofed down with local Katy, Texas water. The local rice mellows out the harshness of the moonshine and provides a flavor that is unique to moonshine and unique to Katy, Texas. Old KT Shine is great to drink on the rocks or with your favorite mixer. Come and enjoy the very best legal moonshine that Katy has to offer. Nose: Butterscotch, burnt toffee, cane sugar, vanilla, mallow mars, coconut, banana, cherry, orange, light tropical, violets, rosewater, honeysuckle, corn, oatmeal, dough, grain, vegetal, grass, sharp dried grass, green peppers, minty, menthol, black pepper, deep earth, leather, oak, white oak, new wood, rain, fresh water, interesting. Palate: Caramel, chocolate, mocha, sweet cane, cherries, tropical fruit, green apple, citrus, lime zest, ginger, jasmine, green tea, grassy attack, vegetal, bell pepper, white pepper, black pepper, limestone, salty, earthy, forest, bark, pine wood, clean melted snow, complex, smooth, very approachable. Finish: Caramel, turbinado sugar, honey, lime zest, lime skin, floral, olive juice, dirty martini, clove, warm spice, long white pepper, hot pepper, soft pepper, earth, develops some dandelion bitterness, woodiness, flavorful, structured, balanced, smooth, pretty, pleasant. Silver Spike is a Katy, Texas distilled whiskey from a unique blend of locally sourced Texas corn, locally sourced Texas barley, and locally grown Katy, Texas rice. Some of the batches fermented on their own with wild yeasts from the eco-system of the old rice dryers. This whiskey is aged ever so shortly in an oak container and proofed down with local Katy, Texas water. This all makes Silver Spike a silver whiskey that has a flavor profile as unique as Texas and that could only come from Katy, Texas. We believe that whiskeys should be good enough to drink on their own before they have been aged in a barrel. Conductor’s is a Katy, Texas distilled bourbon whiskey from a unique blend of locally sourced Texas corn, locally sourced Texas barley, and locally grown Katy, Texas rice. Some of the batches fermented on their own with wild yeasts from the eco-system of the old rice dryers. This whiskey will be first put in barrels in May of 2019. 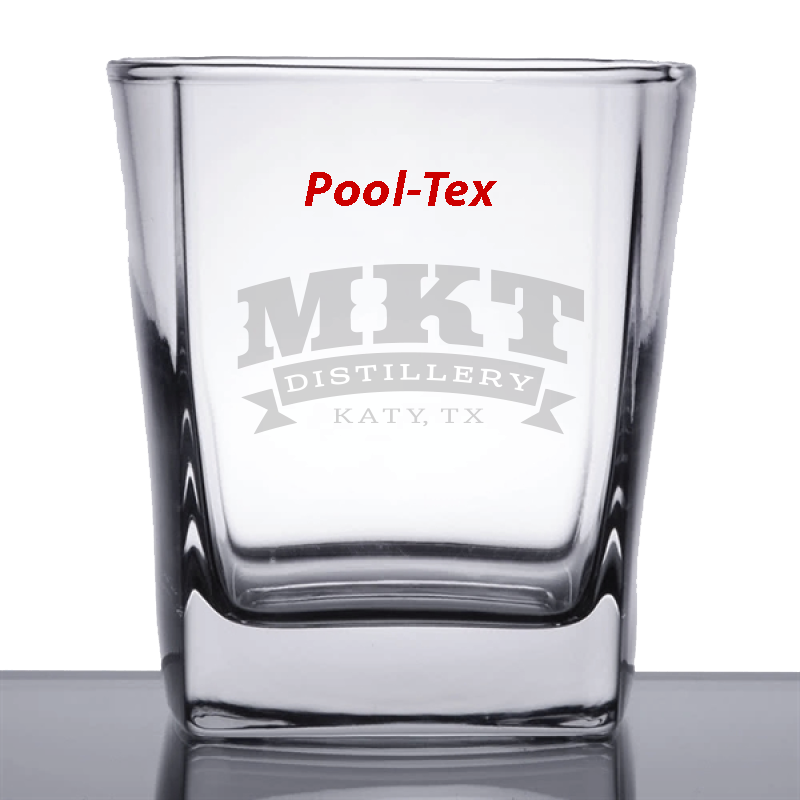 Once it has aged to perfection, it will be proofed down with local Katy, Texas water. This all makes Conductor’s Reserve a bourbon whiskey that has a flavor profile as unique as Texas and that could only come from Katy, Texas. 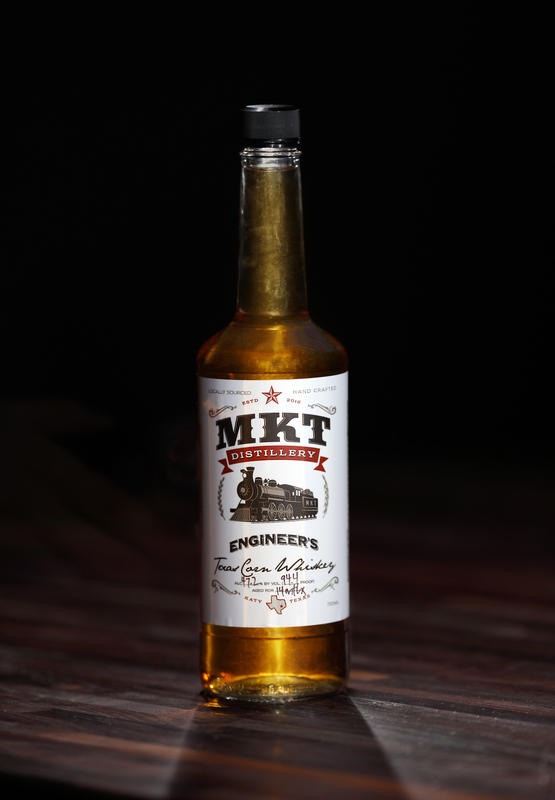 Engineer’s is an all corn whiskey sourced from local Texas farmers. This whiskey was produced in collaboration with another local and proud member of the Texas Whiskey Association and aged in locally sourced used Bourbon Whiskey barrels. It is then proofed down with local Katy, Texas water. The combination of the corn whiskey aging in used bourbon barrels gives it a flavor profile that is smooth and mellow, similar to Scotch whiskeys and Irish whiskeys that are also aged in used bourbon barrels. This process of putting locally sourced corn whiskey in locally sourced used Bourbon barrels and proofing it with Katy, Texas water gives it a very unique flavor profile that can only be found at MKT Distillery. Bonner’s Point is an all corn Texas vodka that is naturally gluten free. Six times distilled and proofed down with local Katy water, Bonner’s Point vodka is clean and crisp on the palate with a smooth finish. Excellent as a base for your favorite cocktail or to drink on it’s own either freezer chilled or room temperature while you sit on the porch and enjoy the great Texas outdoors. In 1893, the Missouri–Kansas–Texas Railroad started laying rails through the area, and began operation in 1895. The town named after the MKT Railroad (which was commonly referred to as the “K-T” Railroad) developed around the original train stop and railroad tracks, and today is known as Katy, Texas. The MKT line brought residents and opportunity to Katy and around 1900 Katy rice farming became an important part of life. Rice farming was very successful and the Katy soil was fertile. Katy’s first rice dryer was built in 1940. Katy had plenty of land for rice crops, but large crops required more rice dryers. In 1944, Roy Morrison, J.V. Cardiff and B. Ray Woods built the first rice dryers made of concrete in Texas. These rice silos and dryers are the most iconic and meaningful landmarks in Katy. The MKT railroad, the K-T train depot, and rice are very symbolic to the history and heritage of Katy. Because of that history and legacy, we have named ourselves MKT Distillery and we use locally grown rice in every spirit we produce. By embracing those symbols, we hope to establish ourselves as “Katy’s Own”, which will help market our regional brand. The rice dryers are closed, the last harvest was processed in 2005. This iconic place is where we have chosen to distill our products in order to commemorate the importance of rice to the Katy community. Now we invite you, our friends and neighbors, to come to our MKT Tasting Room for Katy’s own liquor produced in the distinctive Katy Rice Silos.